We agree to Professional Conduct in relation to Taxation (an upheld standard of ICPA, ICAEW, ICAS, ACCA, IIT, CIOT, ATT) to help tax payers to comply with their tax obligations so that they pay the right amount of tax at the right time and thereby help and encourage compliance. We agree to abide by ICPA Code Practice and Ethics to try to maintain the highest standards within our profession and ensure confidence in the dealings with our customers. All ICPA members must with registered with HMRC and the Information Commissioners Office (ICO) ensuring our customers that we are compliant for Money Laundering Regulations and the Data Protection act. We don’t profess to know everything but when we don’t we know a team that does! 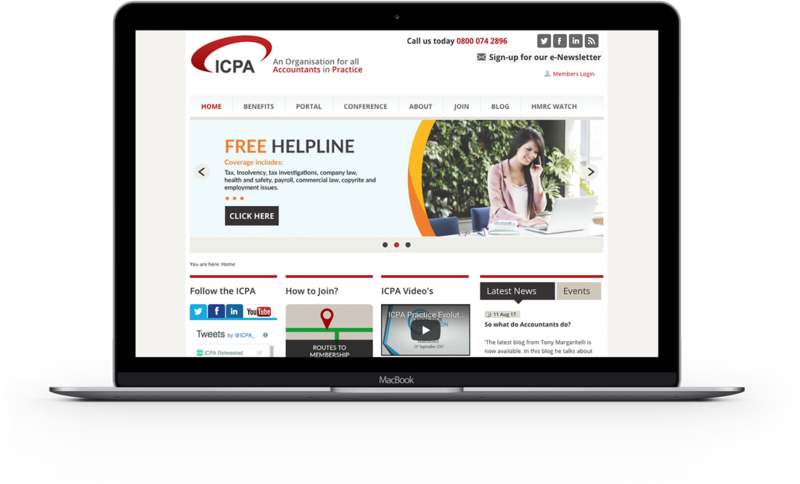 All ICPA members have access to the ICPA Tax, Commercial and Employment support line answering questions on tax investigations, company law, employment, health & safety, commercial and contract law, payroll and much more. By maintaining our standards and guidelines set out by the ICPA, we offer the assurance of £300,000 Professional Indemnity Insurance Cover under the ICPA Group PI Insurance Scheme which is fully ICAEW compliant.